Over 30 years of wedding & event planning and design experience. Phyllis is the CEO of Eventricity, LLC, the parent company of The Queen of Hearts Wedding Consultants. Phyllis’ experience started when she was a child working in her family’s floral design business. Eventually, she branched out into her own event planning and décor business, founding PJ Events 22 years ago. As her client base grew, so did her business, ultimately budding into what is now known as Eventricity! As an active member of ISES (International Special Events Society) for more than 14 years, she earned the designation CSEP (Certified Special Events Professional) in 2002. This designation is the hallmark of professional achievement in the special events industry. It is earned through education, performance, experience, and service to the industry, and reflects a commitment to professional conduct and ethics. Throughout the course of her membership she has held various board positions, including two terms as VP and one term as President of the Philadelphia chapter. 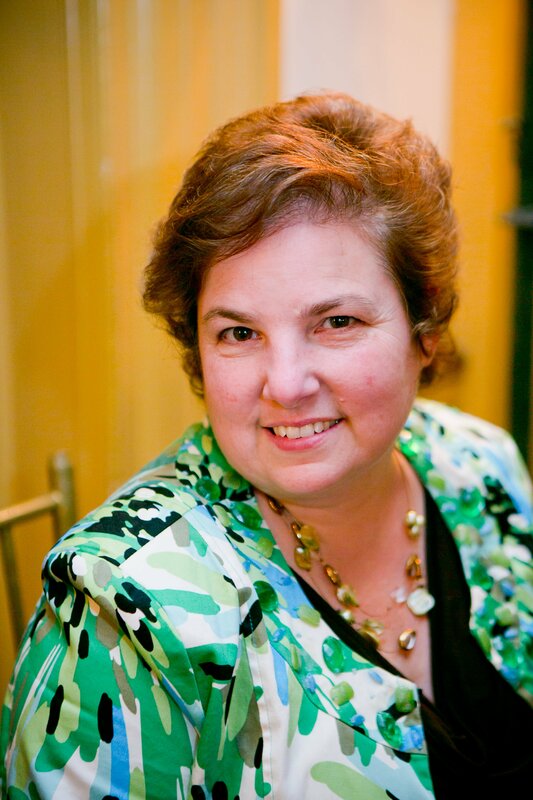 Additionally, Phyllis is an active member of NACE (National Association of Catering and Events), Wish Upon A Wedding (Philadelphia – Founding VP) and ABC (Association of Bridal Consultants). She is most proud of winning the Robert Graves Award, named after the founder of ISES, for hard work and dedication to the industry. Phyllis is active in her church, the Abington Educational Foundation, the Brandywine Valley Convention and Visitors Bureau, and the Breathing Room Foundation.